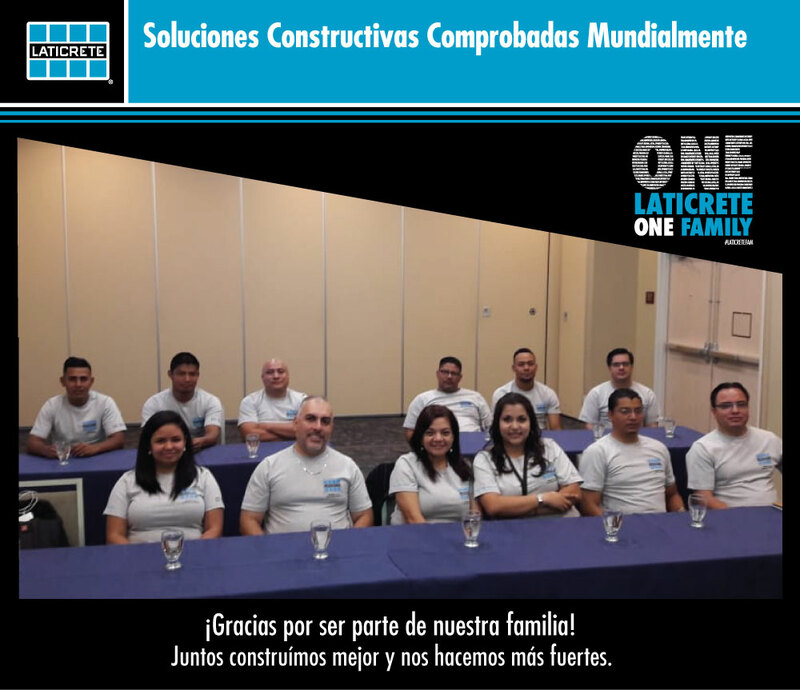 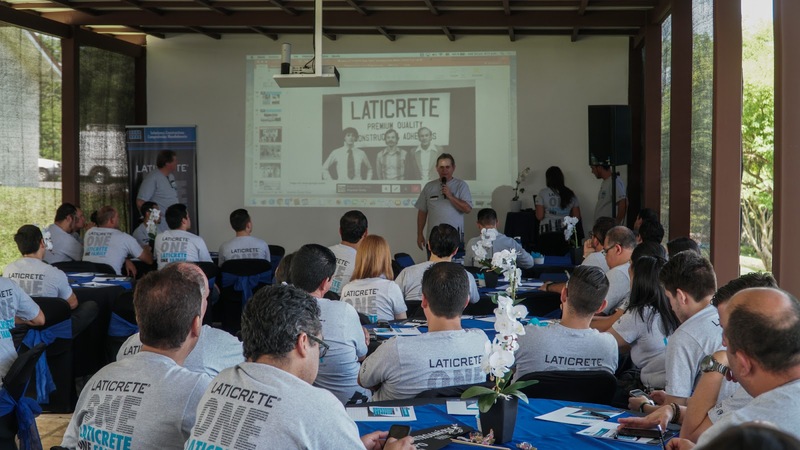 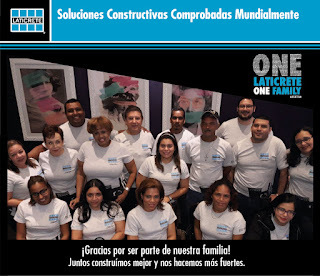 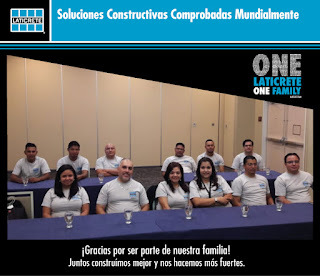 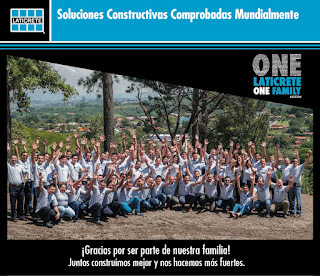 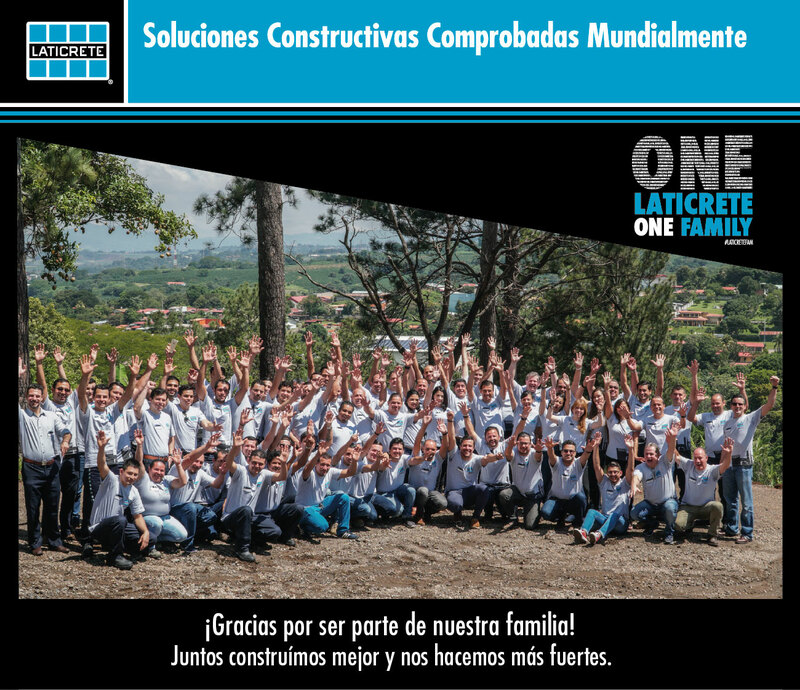 The ONE LATICRETE ONE FAMILY event for the Central American teams was held at the LATICRETE plant in Costa Rica. 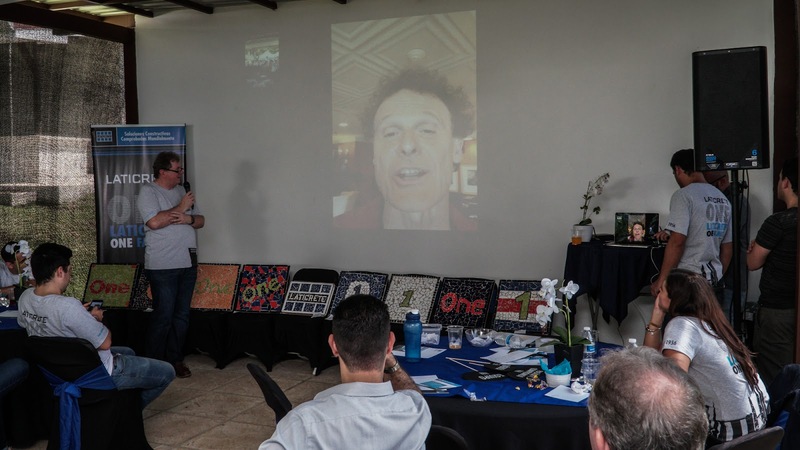 With both our Honduras and Panama teams joining in via video conference, we had over 100 team members! 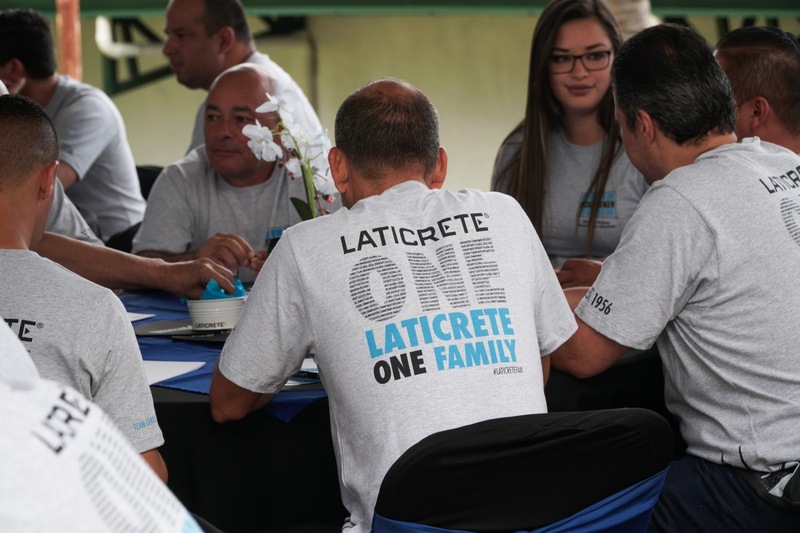 During the day, LATICRETE executives shared photographs about the history of the company, its evolution, as well as key messages of our values and the great global family that we are. At the end of the presentations, the Panama and Honduras teams had a great team breakfast. 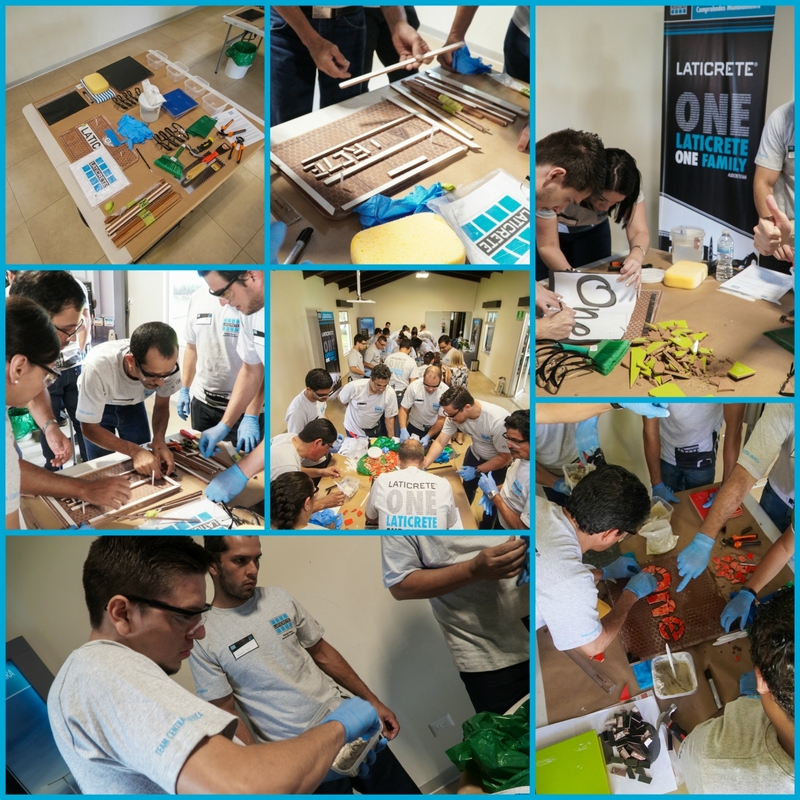 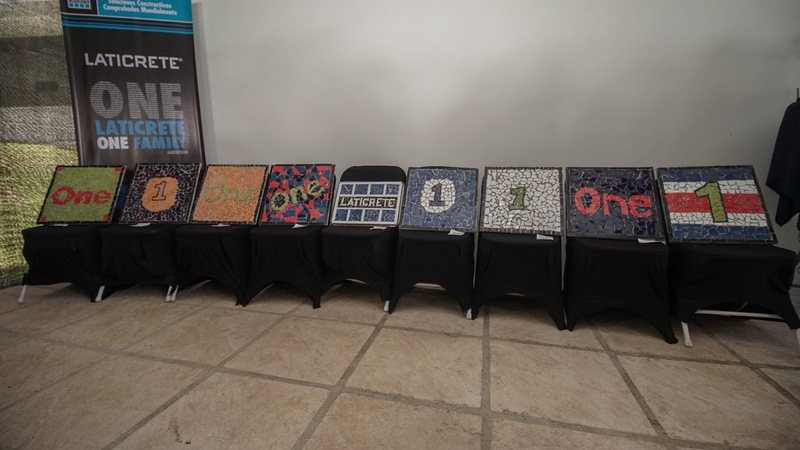 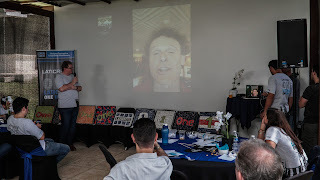 In Costa Rica the team worked on a mosaic project in which several teams created the LATICRETE logo and the word ‘1’ out of mosaics to reinforce that we are a family, a team and a heart that always looks for results.